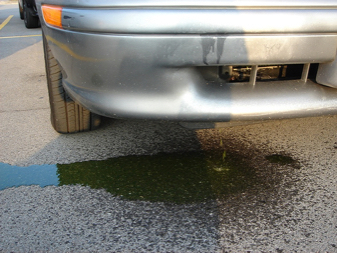 Rad-Fix has a unique NON CLOG formula that seals quickly and permanently leaks in radiators and packings, as well as hairline cracks in engine blocks and cooling systems. 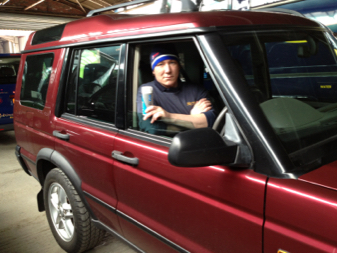 Customers have a huge choice when it comes to radiator stop leaks hence it can be a difficult choice. Unfortunately many products can do as much harm as good. Some products can block the heater matrix or the water pump. RAD-FIX is a non clog radiator stop leak. 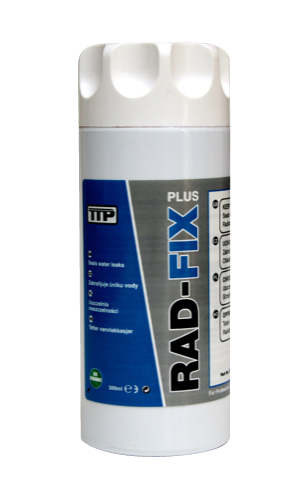 TTP Rad-Fix prevents and seals water leaks for all Radiators, Cooling Systems, Heater Matrix and Engine Blocks. We have manufactured RAD-FIX without compromise hence this product has the ability to perform in the most arduous of applications. For most cars a single bottle of RAD-FIX is sufficient. One bottle will treat a 25ltr cooling system. Customers can add even if anti-freeze is present in the system as it is compatible. 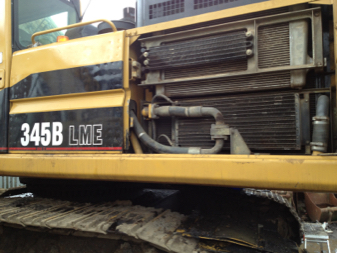 Customers with commercial vehicles or heavy plant can rely on RAD-FIX. To calculate how much RAD-FIX to use simply divide the number of Ltrs in the vehicle cooling system by 25. 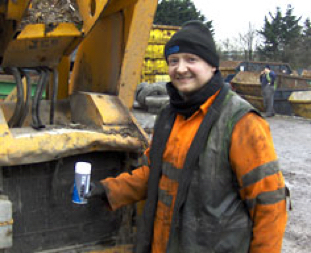 Hence a truck with 50ltrs of water in the cooling system will require 2 x bottles of RAD-FIX. Can be used in all types of radiators. Does NOT CLOG the cooling system. Can be used with all types of anti-freeze. Is compatible with different water-based coolants. 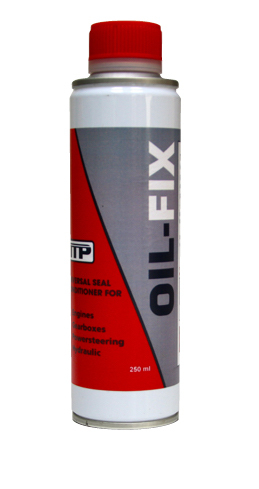 Helps prevent corrosion and aids water pump lubrication.